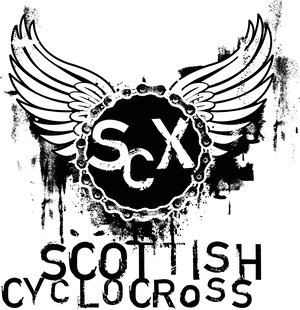 Scottish Cyclocross Association: Wake up to Jammy! In a shameless advert for the Mull event, Davie tells is that there is accommodation available in four of their self-catering cottages over race weekend. No traffic jams or hassle and you get to hear Jammy warm up his vocal chords first thing in the morning! Why not give Pam at Glengorm Castle a ring on 01688 302321 and book yer bed right on the course?